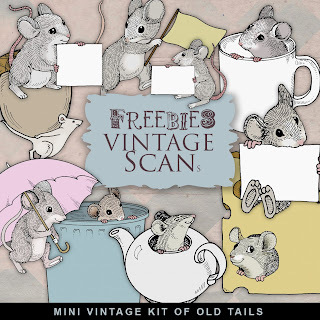 Click HERE to download Freebies Old Tails Kit. Kit includes 10 Illustrations of Small Nice Mouse. And see My others Vintage Freebies. Enjoy!